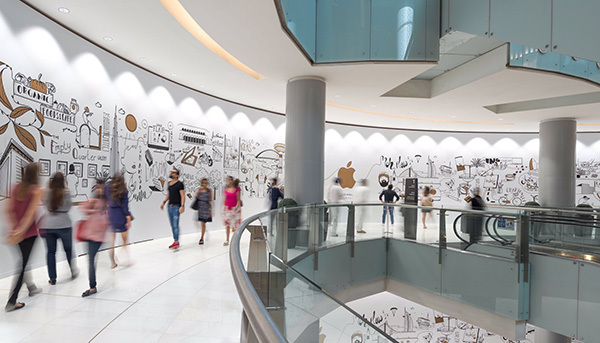 Apple’s latest retail store, and its third to open in the United Arab Emirates, will open on April 27. 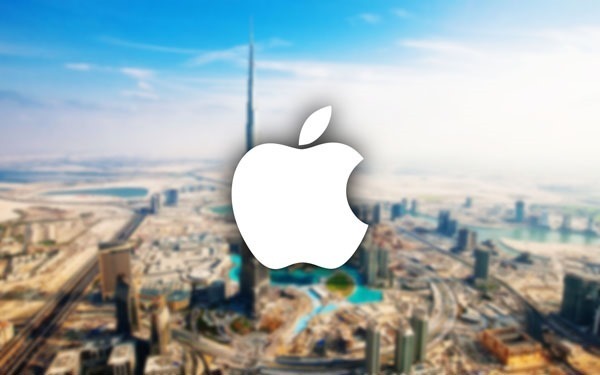 The store will be located in the fashionable Dubai Mall, marking another Apple Store opening in a prime retail location. The store, which takes up a whole two floors in the prestigious shopping mall, will be open to the public a full seven days a week from 10am to 11pm Sunday to Wednesday. The only deviations will be a move to times of 10am to midnight Thursday to Saturday. As far as extended trading hours go, they do not get much more extended than that. Fancy picking up a new iMac at almost midnight? No problem! Along with the usual array of in-store activities and training sessions that are offered in all Apple Stores around the globe, special field trips will also be laid on for local schools according to Gulf News. And as if that wasn’t enough, the Dubai Mall Apple Store will apparently offer customers a great view of the world’s tallest building, the Burj Khalifa, which stands at 2,717 feet. 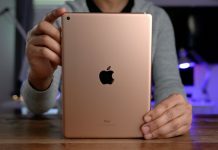 The new UAE store may just have become our favorite out of them all, and there are some truly impressive Apple Stores around the globe. Not all can boast that kind of view out of the window, though!